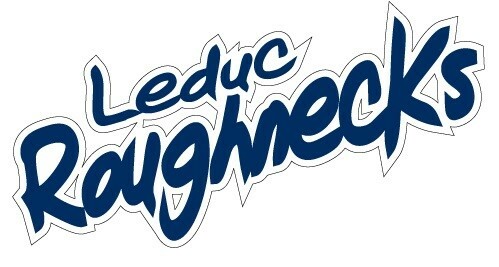 Leduc Recreation Centre Sobeys Arena Fri, Mar. 08, 2019 6:00 PM - 7:15 PM Parent vs kid game! Siblings are welcome if they are in full gear and must be registered with LMHA.